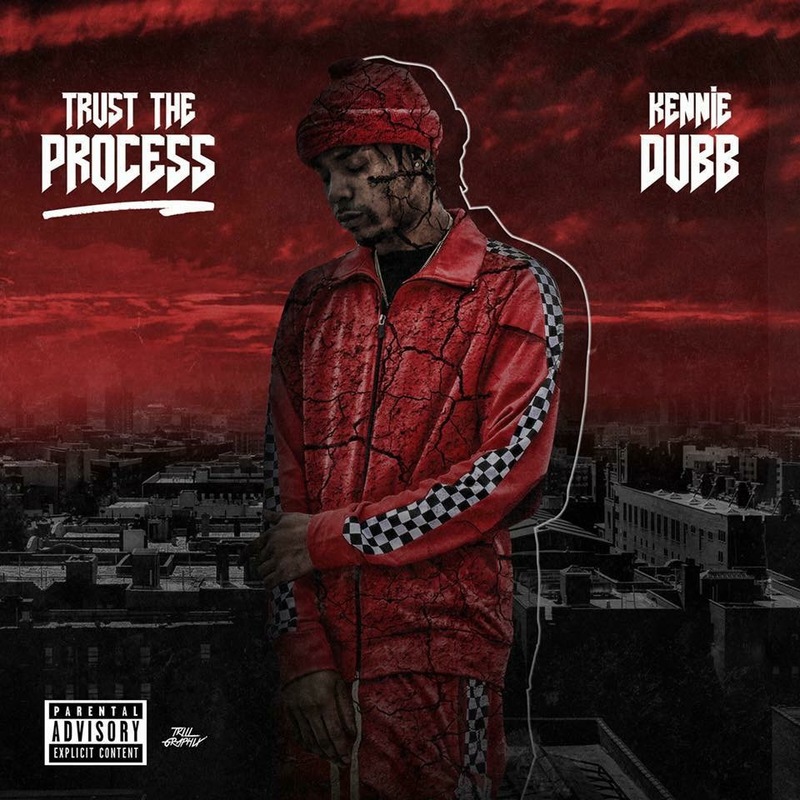 kennie dubb – trust the process – ttp – 2018 – music album – cover | Kennie Dubb, Alternative Hip-Hop Music. Kennie Dubb, Alternative Hip-Hop Music. Thought provoking and entertaining music to love and enjoy.